Today, Japan Display revealed it has developed a 5.5-inch flexible screen for smartphones that uses the older, but still cheaper, LCD technology. 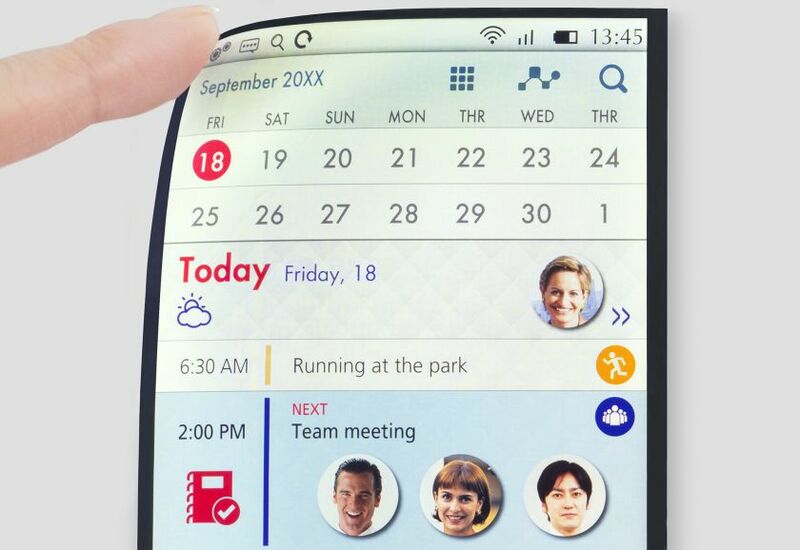 While flexible screens are becoming more popular in smartphones for their ability to be placed on curved displays, they have typically used the more expensive OLED technology. The normal LCD screen is made of glass, and therefore cannot be made to flex and curve around a smartphone. Japan Display claims that their flexible screen uses plastic instead of glass on both sides of the liquid crystal layer. While it is not quite as flexible as screens based on OLED, Japan Design says that its screen can be able to be used on curved smartphones similar to the one on the Samsung Galaxy S7 Edge. The Japanese company also added that the new screen will support Full HD resolutions and can support a driving scheme as low as 15Hz in addition to the normal 60Hz driving scheme. It claims this will allow for lower power consumption in smartphones. Unfortunately, it’s going to be a while before this flexible LCD screen starts showing up in smartphones, as Japan Display says it will start mass production sometime in 2018. The Wall Street Journal also says that Japan Display had already signed up some smartphone makers for its new product, but specific brands were not revealed. The company also would like to see its display used in other devices like notebooks and car dashboards. It’s more than possible that budget and mid-range smartphones could embrace flexible LCD screens like the one that Japan Display is offering to keep their prices down, while more high-end devices will favor the OLED screens, because they might not want to go back into LCD technology, maybe?